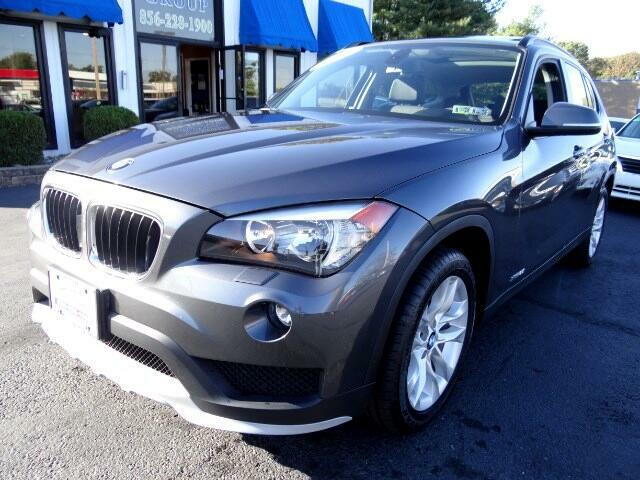 Pristine 1 Owner BMW X1 with Navigation, Panoramic sunroof, Power seats and much more. This car is like new inside and out. It has no previous paintwork and no accident history and has a clean history report. Must see to appreciate.